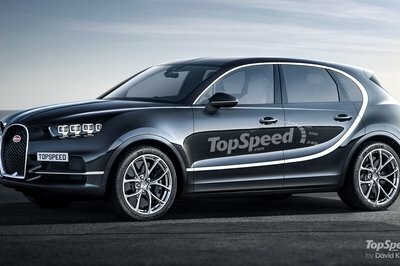 The top-tier luxury car has evolved along different lines than other cars. The assembly line revolutionized mainstream car making, and made the automobile affordable for millions of people. But, for a car costing at least ten times what a Model T cost, a different approach was needed. 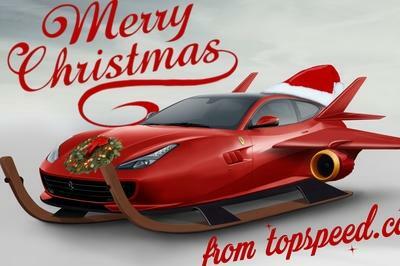 With really high end luxury cars made before WWII, you would generally buy only a chassis from the actual automaker, then you would have it sent to a coachbuilder to have a body made to your particular specifications. Luxury car companies also tended to be more local businesses than mainstream car companies, as people liked to be close enough to oversee in some capacity the building of their car. There were obviously exceptions, but this was the norm for a long time. Things changed after the Depression and WWII. A lot of luxury automakers didn’t make it through these troubling times, and those that did suddenly found themselves in a more global market. Luxury automakers would switch to standard bodies to keep up with the increased demand and to streamline logistics for foreign customers. The last Bentley that could be ordered without a standard body was this one, the S1. 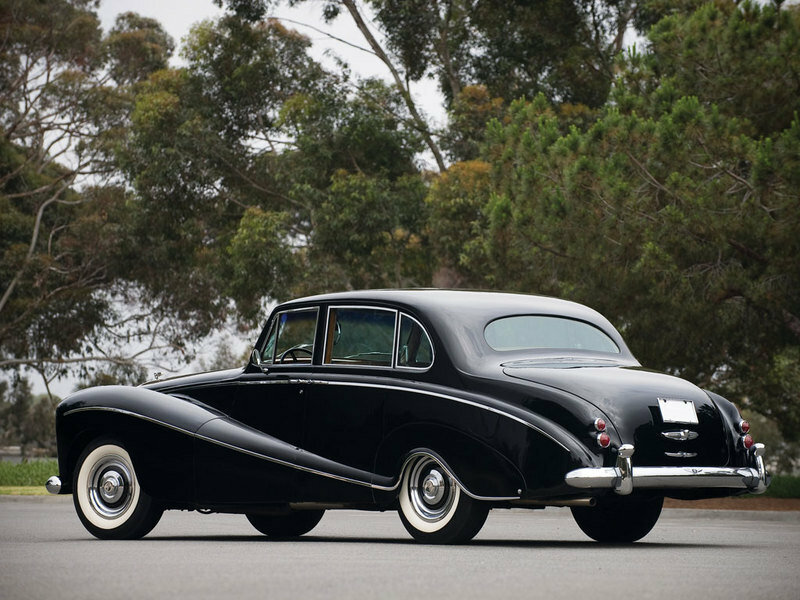 Continue reading to learn more about the 1959 Bentley S1 ’Empress’ Saloon. 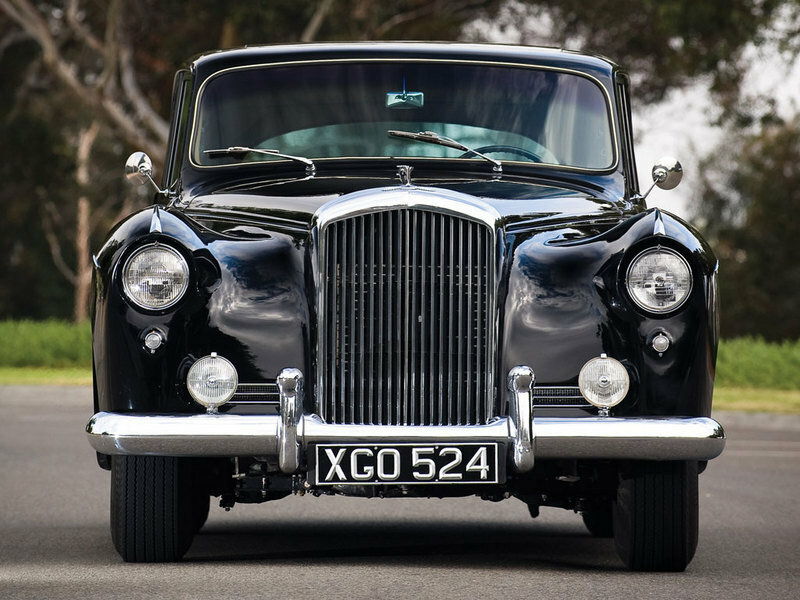 The Bentley S1 debuted in 1955 and was the first completely new model for the company since WWII. Bentley had been building cars with “Standard Steel” bodies since the Mark VI — the model that was build immediately following WWII. 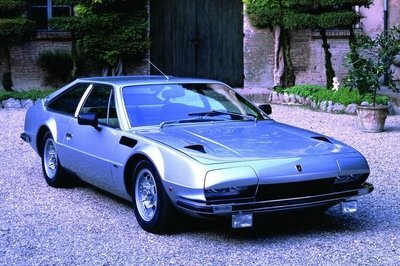 These had been a big hit for the company, quickly outselling coachbuilt versions by a huge margin. This was obviously the future of luxury cars by the time Bentley was unveiling the S1, but the car was still designed with a separate chassis and body, so a small percentage were able to get custom bodies. The S1 comes from a time when Bentley was owned by Rolls-Royce, and Bentleys were essentially just rebadged Rolls models. This is good, because the S1 comes from a time when Bentley was owned by Rolls-Royce, and Bentleys were essentially just rebadged Rolls models. 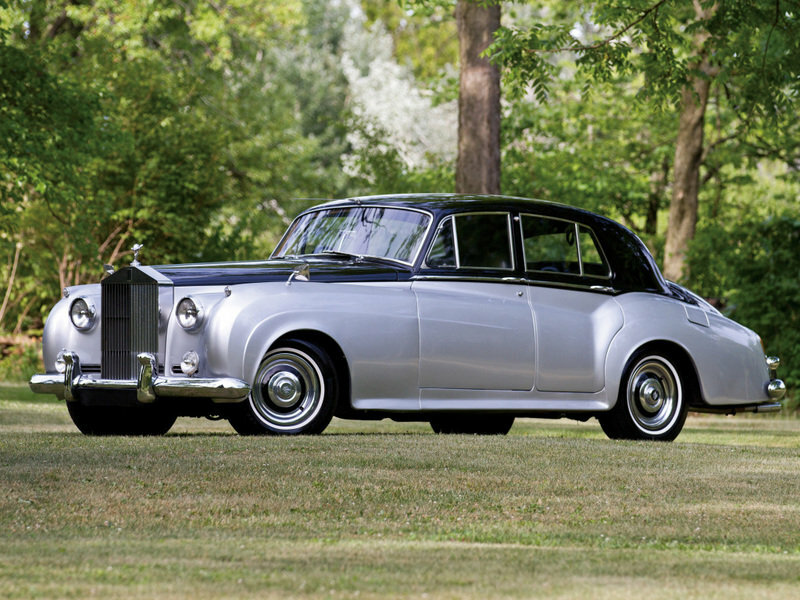 The S1 was the same car as the Rolls-Royce Silver Cloud, with the only differences being the grille and the badges. So, those buying a standard S1 weren’t just getting a car that looked like every other S1, it also looked like every other Silver Cloud. This S1 has coachwork by Hooper, and unlike the standard cars, the bodywork is made entirely of aluminum. There are a number of other differences between this body, known as the “Empress” body, and the standard car. 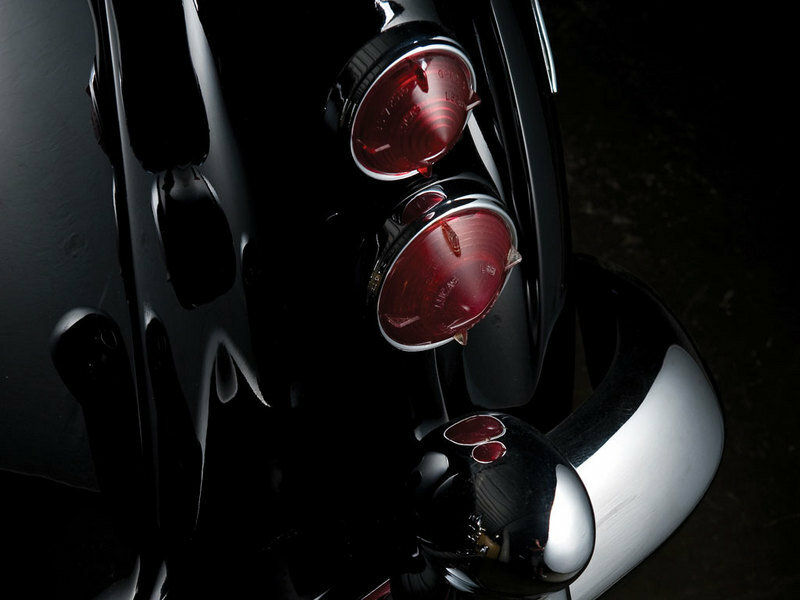 The pontoon fenders found on this car are one of the more obvious differences, as well as the notched rear wheel skirts. The rear suicide doors also aren’t something you’d see on a standard S1. It has a bit of an art deco look to it, which would have been old fashioned by the time this car was built in 1959, but at the time, trendiness was much more important for things like sports cars than for luxury cars. This is also a long-wheelbase version of the S1 — one of only 35 examples of the configuration. 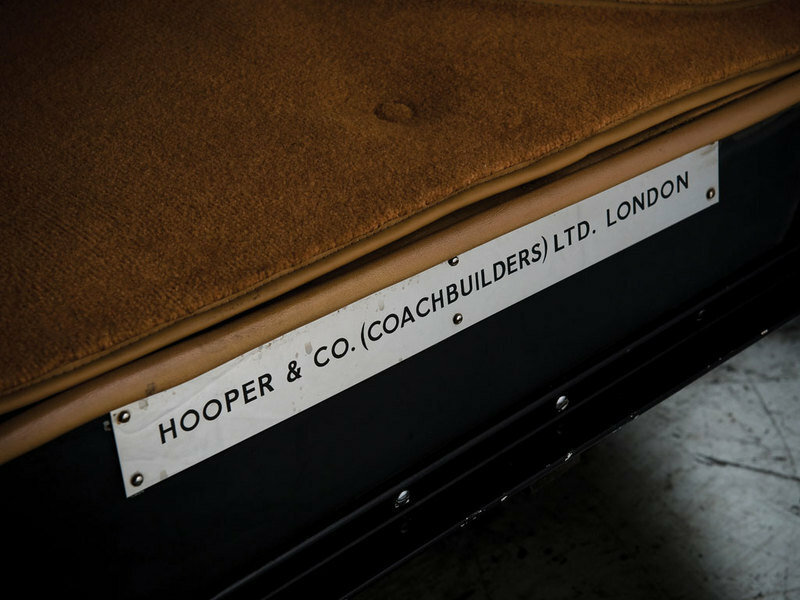 Of those 35, only 12 had coachbuilt bodies, and of those 12, just two were left-hand-drive. That means you won’t see many other S1s that look like this one. 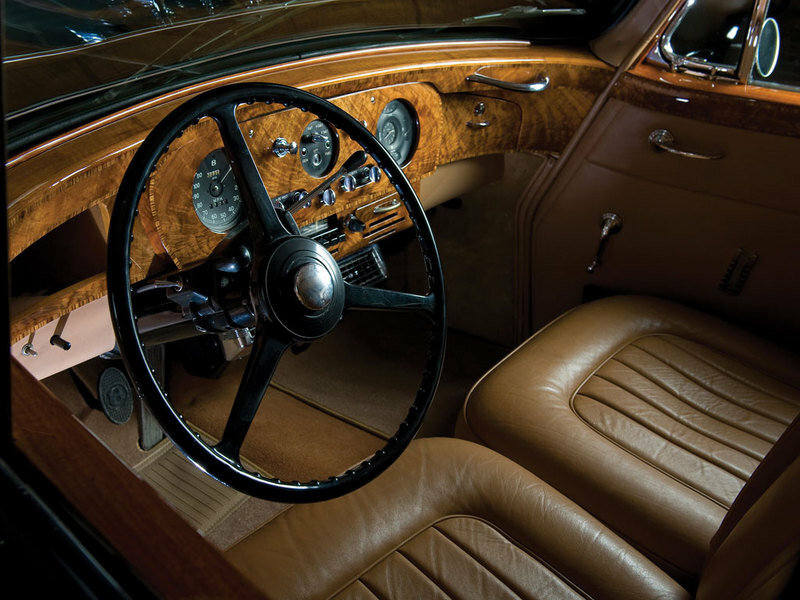 The art deco look is repeated on the interior, particularly in the ash and maple inlaid dash, which is both original and absolutely magnificent. This was actually standard on the S1, and not unique to the Hooper cars, but it is still definitely worth mentioning. In fact, there wasn’t much about the standard interior that the first owner of this S1 wanted changed. The Bentley was ordered from a dealership in Oklahoma City by a wealthy local customer named W.A. Delaney — known by his friends as Gus. The standard S1 in those days only had air conditioning vents and controls in the back seat, as that was were most owners were expected to sit. Gus wanted the option to drive the car himself, however, so he had a custom front seat air conditioner installed in addition to the one in the back seat. He also had the driver’s seat lowered a bit so that he could drive while wearing his cowboy hat, because Oklahoma. These original touches are still in the car, but the seats have been recovered in Connolly leather. There are a few differences between the S1, the S2 and the S3, but all S-Series cars use the same platform, and even the standard bodies are pretty much all the same. The big thing that sets the S1 apart from the other two is the engine. 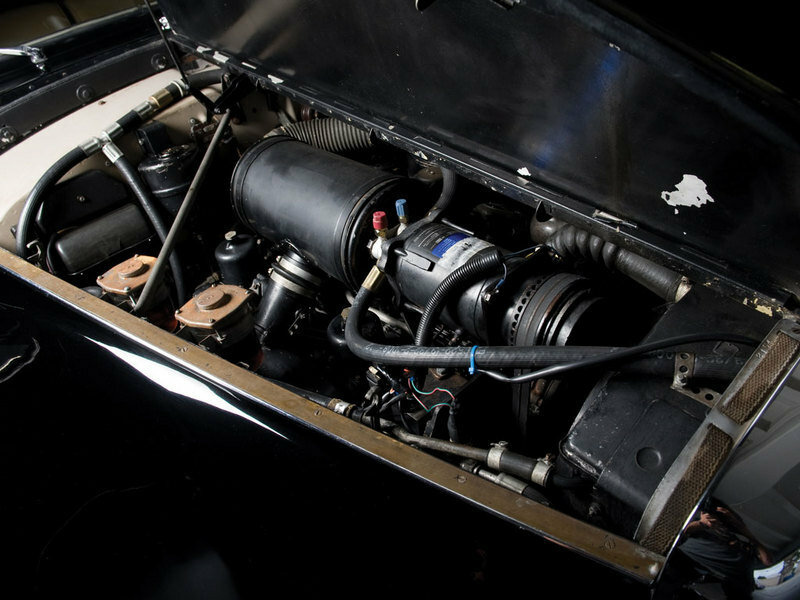 The S2 and S3 had a new V-8 engine, but the S1 was still using the classic Bentley inline-6 engine, a design that had been updated to remain in use since 1919. 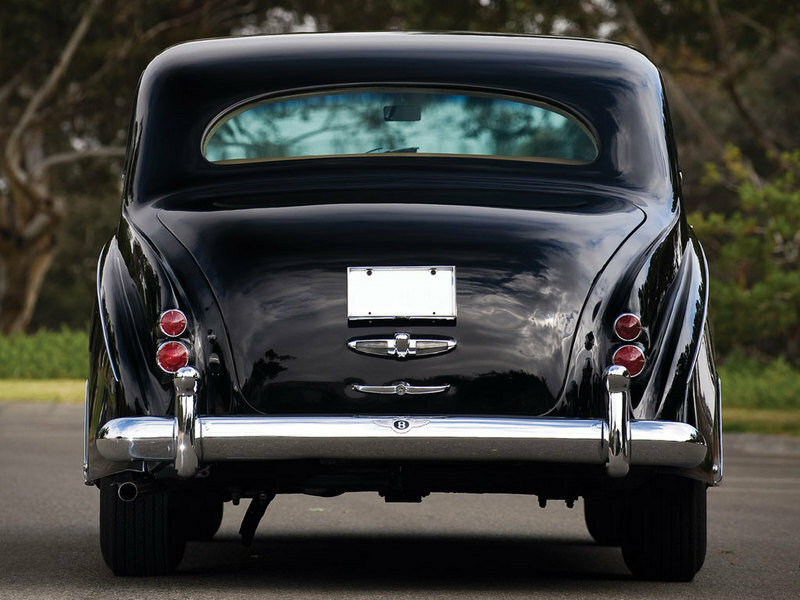 It had been enlarged considerably since then, and the S1 used the same 4.9-liter version that had first seen use in the 1954 R-Type Continental. 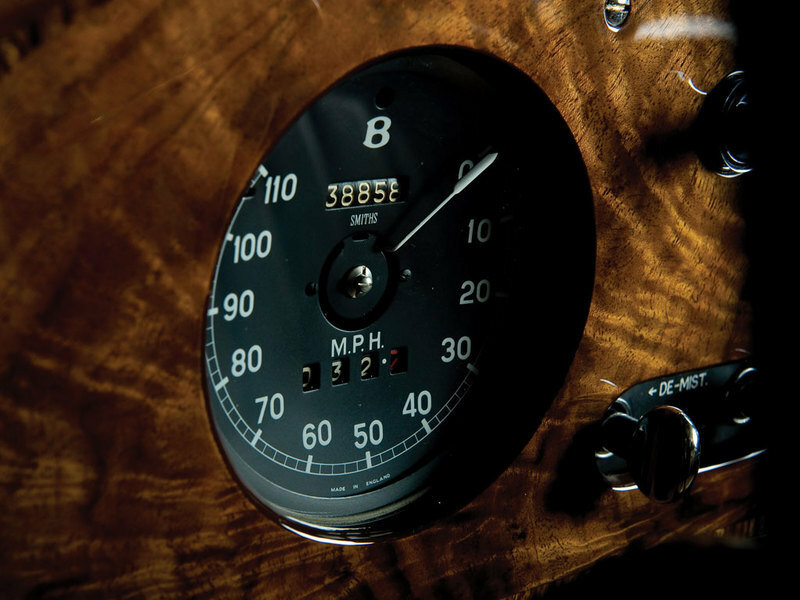 It was mated to a four-speed automatic transmission, and even though Bentley was able to get away with not disclosing horsepower figures in those days, we now know it to be about 178 horsepower. That’s not a huge amount, but with the standard S1 weighing in at 4,242 pounds, and this aluminum-bodied version presumably weighing a bit less, it’s at the very least 1,000 pounds lighter than any of Bentley’s current models. Furthermore, this just wasn’t a period in Bentley history where performance was a high priority. 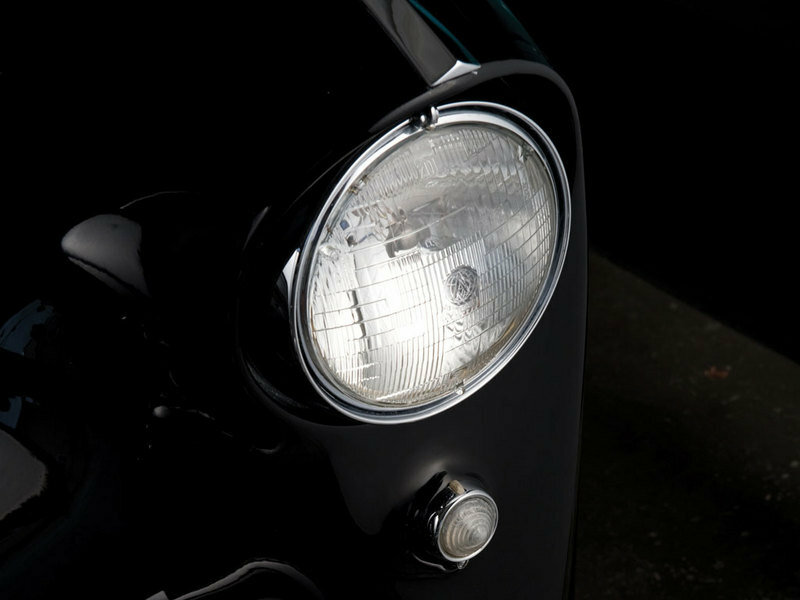 Due to the increased availability of Bentley cars that resulted from the standard bodies, Bentley was able to sell more than 3,500 units of the S1 over a period of four year —, a number that few prewar European luxury carmakers could even dream of. That means that prices are all over the place for the S1 today. This is a very rare example of the car, but as it turns out it isn’t the most valuable. Drophead convertible versions of the car are by far the most valuable, with many of them bringing in over $1 million at auction. So, it might be a little surprising to learn that this specific car last brought in $74,250 at auction. That’s a pretty big difference in prices, but that particular auction was held in 2009, and it’s probably the shape the economy was in that played a big factor in the relatively low price. Back in 2009, it was estimated that it would go for $100,000 to $130,000, and this is probably a good estimate of what it will fetch when RM Auctions puts it up this time. In what you can’t help but think was perhaps bad planning, the S1’s biggest rival was a car that was practically identical. Like the S1, the Silver Cloud had a few customers that opted for coachbuilt bodies, and this is where things get interesting. The H. J. Mulliner-built convertibles are again the most sought after, but others were made, and they add to the variety of bodies offered for this chassis. 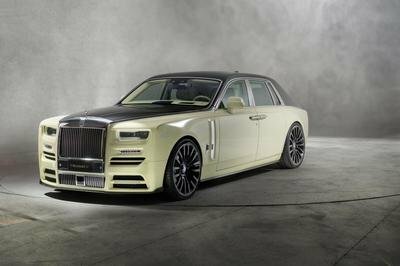 In fact, in picking a favorite, it will probably come down less to picking a favorite between Rolls-Royce and Bentley and more to picking a favorite coachbuilder. As discussed earlier, a lot of the traditional luxury automakers had folded by 1959, especially in Europe. But, a new player emerged to take over the now almost nonexistent French luxury car market. 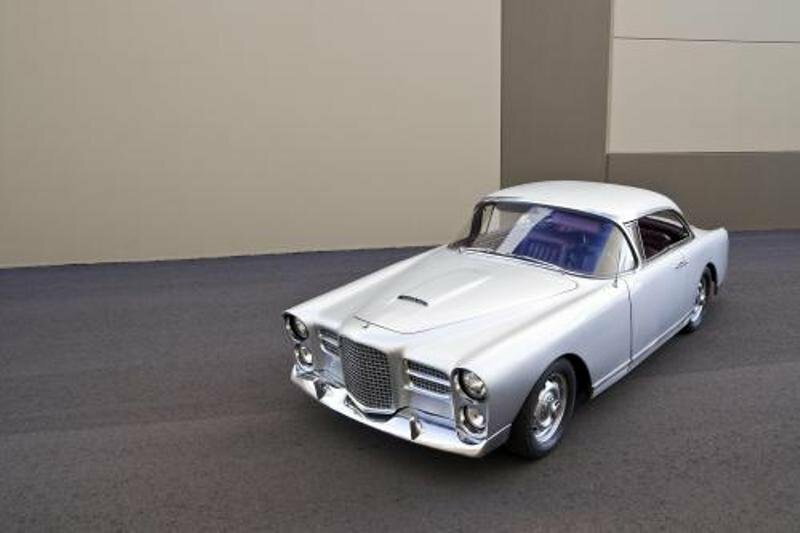 Facel had been around a long time as a coachbuilder, but recognizing the opportunity to sell a car of its own, it became Facel Vega and brought the world the startlingly elegant HK500. It was a much more modern and fashionable car that the old fashioned British models, and very small production numbers meant that they were also much more exclusive. The S-Series wasn’t the absolute end of coachbuilt cars, the tradition lives on even today with styling houses like Zagato. Even by the time Bentley started producing the S2, the interest in coachbuilt bodies had already dropped off considerably. It does seem like a shame, but it is also perfectly understandable. It is far more complicated, logistically, than it needs to be, and it makes the customer wait much longer to take delivery of their car. A little more variety, on the other hand, is always nice. For those with the means, taste and patience — people like Gus — the Empress was well worth it.